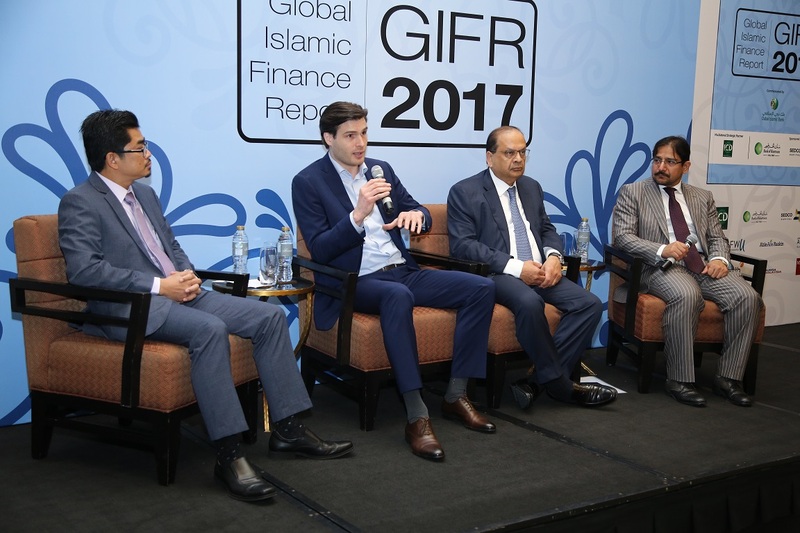 The Islamic Reporting Initiative (IRI) has been recognized by the Cambridge IF Analytica Global Islamic Finance Report (GIFR) as one of the leading initiatives in Islamic Finance in 2017. 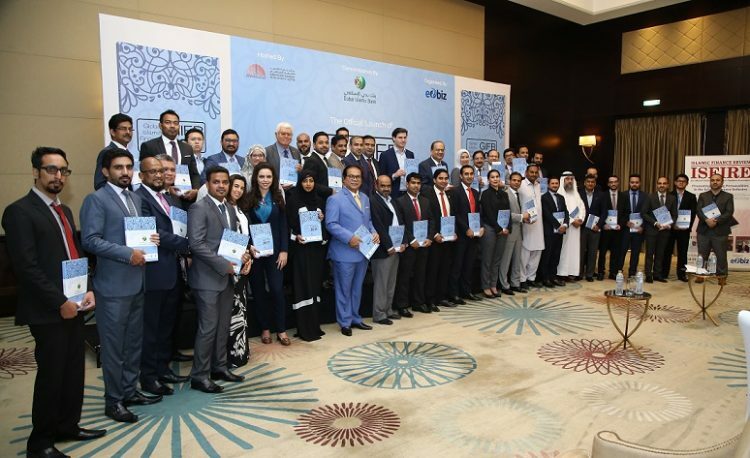 The GIFR is an annual publication and was developed in partnership with the Islamic Corporation for the Development of the Private Sector (ICD). Highly respected in its field, it covers trends and developments in the global Islamic financial services industry. The 2017 report was commissioned by Dubai Islamic Bank, which is the largest Islamic bank in the UAE and was the first Islamic bank to incorporate Islamic principles in all its practices. The research published in the report concludes that the global Islamic financial services industry currently represents a phenomenal US$2.293 trillion per December 2016. The official launch of the report took place on the 24th April at the Fairmont Hotel, The Palm, in Dubai. Following speeches by Professor Humayon Dar, Chairman of HD-EdBiz Group of Companies, and Mr Abdulla Mohammed Al Awar, CEO of the Dubai Islamic Economy Development Centre (DIEDC), several aspects of the report were discussed in more detail by a panel of experts. Participants in the panel discussion were Mr Othman Abdullah, Managing Director of Silverlake Malaysia, Mr Sohail Jaffer, Deputy CEO of FWU Takaful, and Drs Daan Elffers of the IRI. Topics covered included the potential of technology, youth, and education. It was agreed that values should remain at the core of innovation, maintaining a healthy balance between efficiency and effectiveness. Transparency; Commitment to operate ethically and legally, with integrity, transparency and accountability. Social Responsibility; Promoting best practices in social responsibility, economic viability and environmental stewardship. Sustainability; Promoting sustainable practices and initiatives that embrace the triple bottom line of economics, social equity and environment. Impact; Initiatives or contributions resulting in improved outcomes to community, industry or country. Innovation; Development of new ideas, practices or products that promote and/or improve business practices in the realm of governance. The awards ceremony and gala dinner were attended by more than 150 guests and VIPs including HE Madiyar Menilbekov, Counsellor General of the Republic of Kazakhstan, HE Sawsan Jafar, President of Friends of Cancer Patient Board of Directors, HE Valentina Setta, Consul General of Italy to Dubai, IRI Trustee Mohamed Amersi, and IRI Advisory Council Member Tariq Cheema. Click here to read IRI article “Islamic Finance Reporting – Leadership & a Convergence to Values” published in the Cambridge IF Analytica Global Islamic Finance Report 2017.